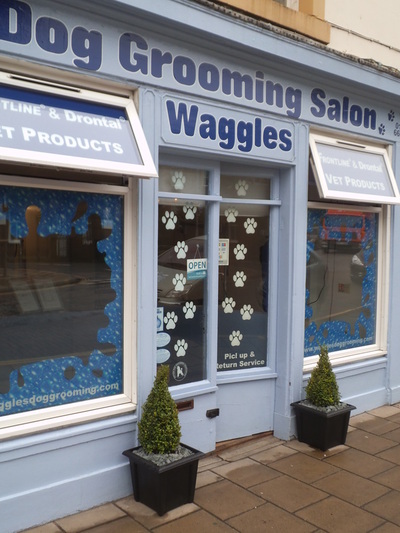 Waggles Dog Grooming is the second dog grooming salon to be opened by Scotgroom Academy Trained Susan Fraser. 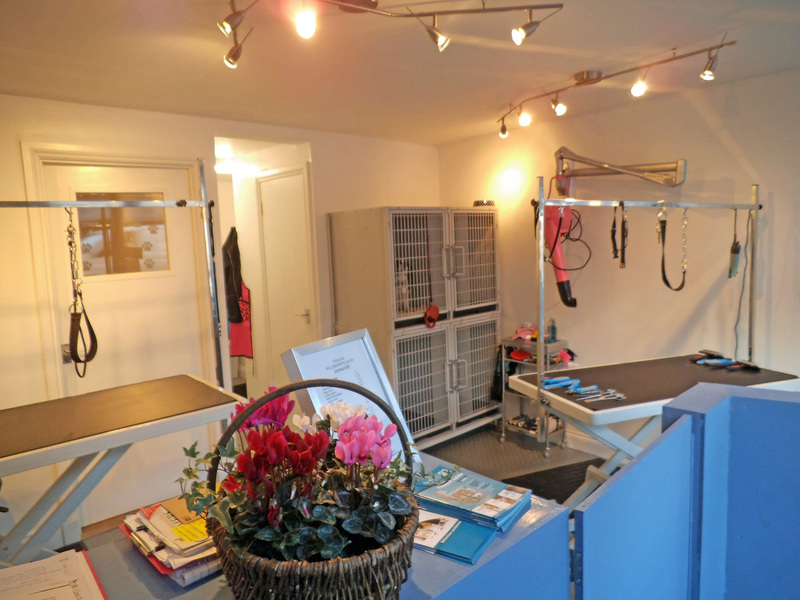 Open for business since the 29th October 2012 Waggles Dog Grooming is fully equipped with top of the range professional equipment and is purpose- built ensuring your treasured pooch will enjoy being groomed in the best hygienic and safe environment. 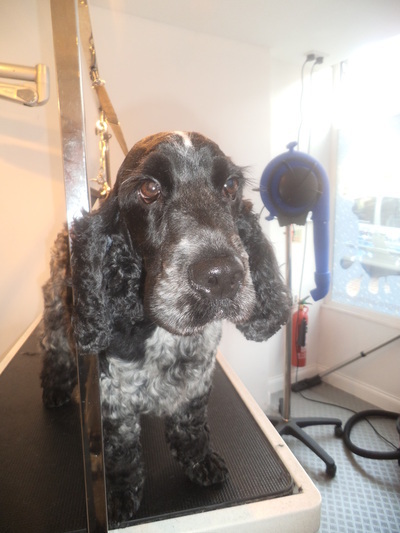 Using shampoos from the professional Animology range of products we ensure that your dog’s coat will not only be fabulously deep cleansed but will smell fantastic too! We also offer a FRONTLINE flea & tick spot-on application service after your dog has completed it’s individual grooming session. Please ask for details. 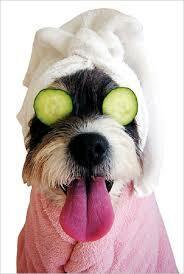 A full professional groom starts at £31.50 for small breeds, £34.50 for medium breeds and £35.50 for larger breeds. 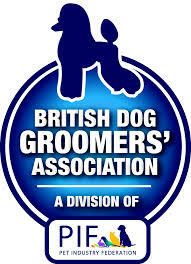 All other breeds - price on application. Rolled in something or just out of kennels? - A deep cleansing wash and dry from £25.00. Nail trimming £5.00. All dogs are returned to their owners smelling and looking fantastic. 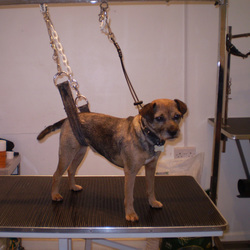 We can strip Border Terriers to Giant Schnausers!! 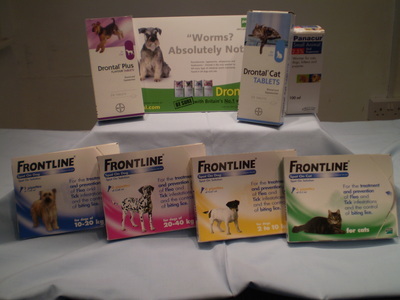 Handstripping prices are from £37.50 for small dogs. All other breeds are on application. 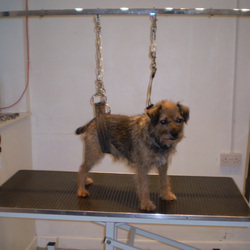 Linked Interval Positioning System - to ensure the safety of your dog whilst being groomed. 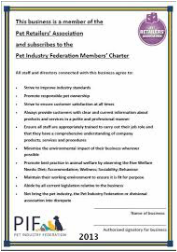 As a member of the Pet Industry Federation and the British Dog Groomers Association, we ensure that your dog is groomed to the highest standards. 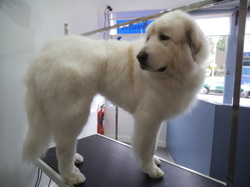 Free Advisory Service - For free advice on dog grooming - including coat cleaning, brushing, nail clipping, paw trimming and ear cleaning. Please telephone for an appointment.